OSRAM Laser Diodes and Corning® Fibrance™ Light-Diffusing Fiber, the perfect match. 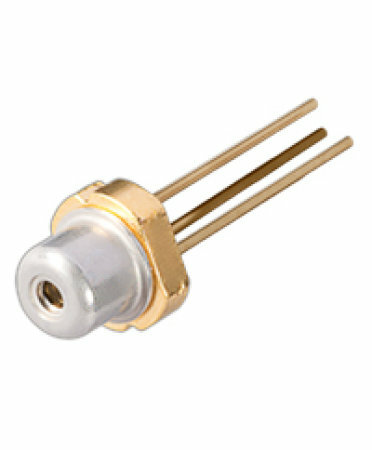 OSRAM Opto Semiconductors’ laser diodes illuminated with Corning® Fibrance™ Light-Diffusing Fiber allows you to create unique lighting designs with thin, colorful, uniform light. From automotive interior to electronic devices and many applications in between, you can now enhance a product’s appeal and functionality by adding light how and where you want it. Curve, wrap or contour around objects while maintaining bright, uniform light with this flexible fiber. Laser diodes enable dynamic color control, as well as infinite form, fit and color possibilities. So small and thin it’s nearly invisible when the light’s off, it enhances the overall aesthetic of your product. The thin form also allows seamless embedding into textiles and other materials not possible before. Corning® FibranceTM Light-Diffusing Fiber disperses the light from laser diodes, allowing vibrant and clear colors with illumination up to 10 meters. Better color uniformity and viewing angle than most other light guide options. 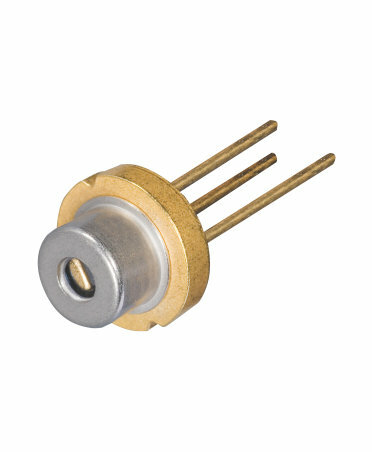 Remote lighting is possible when you use transmission fiber to separate the laser diode light source from the fiber, enabling a host of potential advantages and opening up new applications. © 2019, OSRAM Opto Semiconductors GmbH. Tutti i diritti riservati.